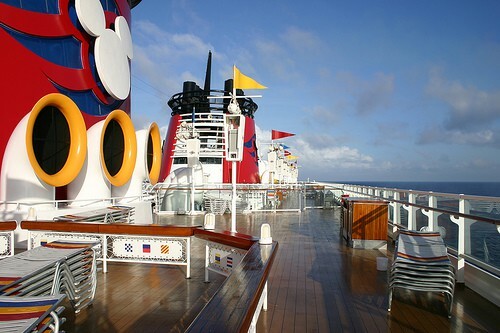 A Disney Transatlantic Cruise is a great opportunity to spend 14 nights sailing on the Disney Magic in 2011. The Magic repositions from it’s usual home of Port Canaveral Florida to Barcelona in May 2011 ready for her summer of Mediterranean cruises. The Disney Magic then sails back to Port Canaveral in September 2011. Disney Transatlantic cruises have many attractions – not least of which is that they offer excellent value for money. Transatlantic cruises on DCL also visit Disney’s private island Castaway Cay. This is the port stop which many Disney cruise guests say is their very favorite of all the port of call. The Disney Magic has an overnight port stop in Barcelona which allows passengers to spend more time exploring this exciting city. There are of course many days at sea on a Transatlantic Cruise so this is a great opportunity to enjoy all of the entertainment onboard. 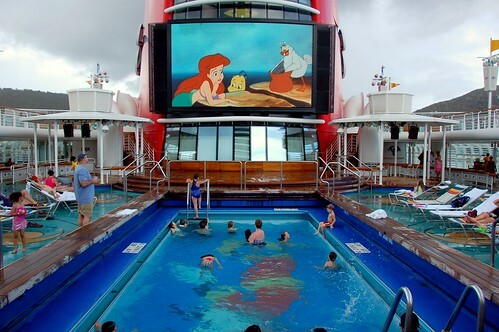 Disney does a great job of offering different activities and entertainment during these longer cruises so you never need to worry that you will get bored! Disney offers different shows and entertainment on the Transatlantic Cruises so you will find something new as well as the usual favorites like Golden Mickeys. Of course if you want to kick back and relax then there is plenty of opportunity to do that as well! One thing that anyone thinking about taking a Disney Transatlantic cruise should be aware of though is that it is not always plain sailing! This is an Atlantic crossing we are talking about, and sometimes the seas can be rough and the weather not the best. This of course is entirely the luck of the draw as no one can ever predict the weather but if you are someone who knows they are prone to sea sickness then perhaps you should consider one of the other itineraries instead. The Disney Magic will sail back from Europe on September 10th 2011.